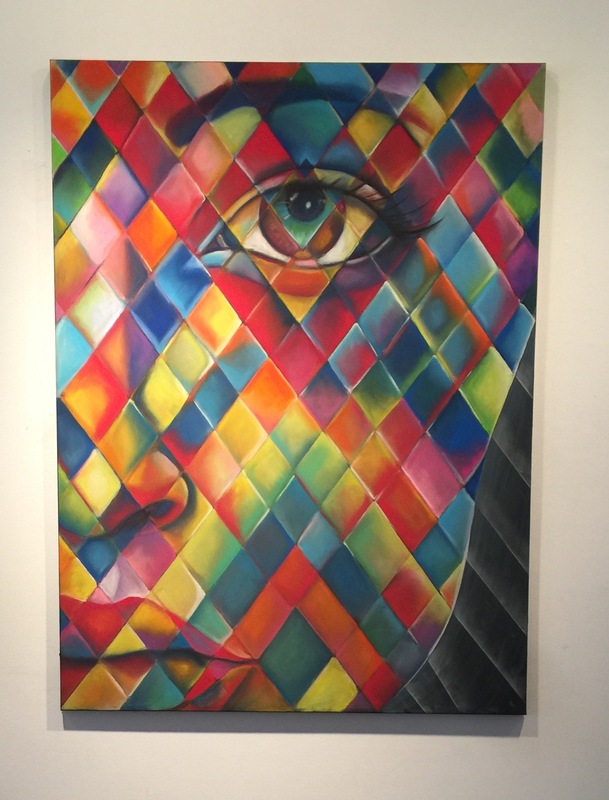 “Facets of Freedom” (pastel on canvas) to be featured at Bailey Contemporary Arts this month inside Blooming Bean Cafe. 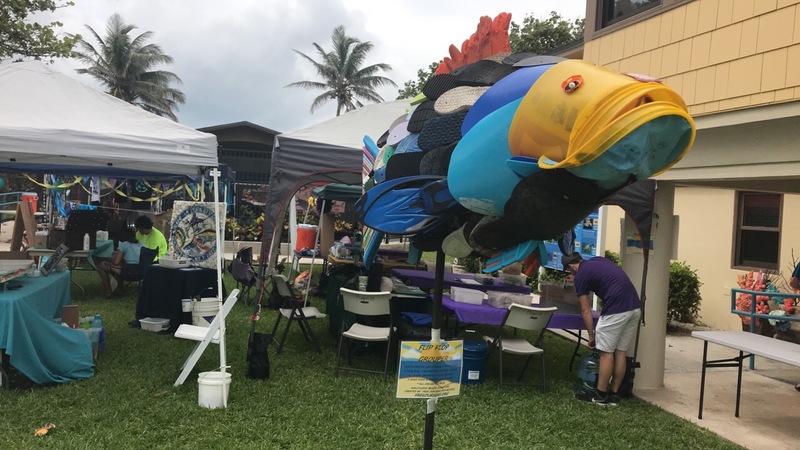 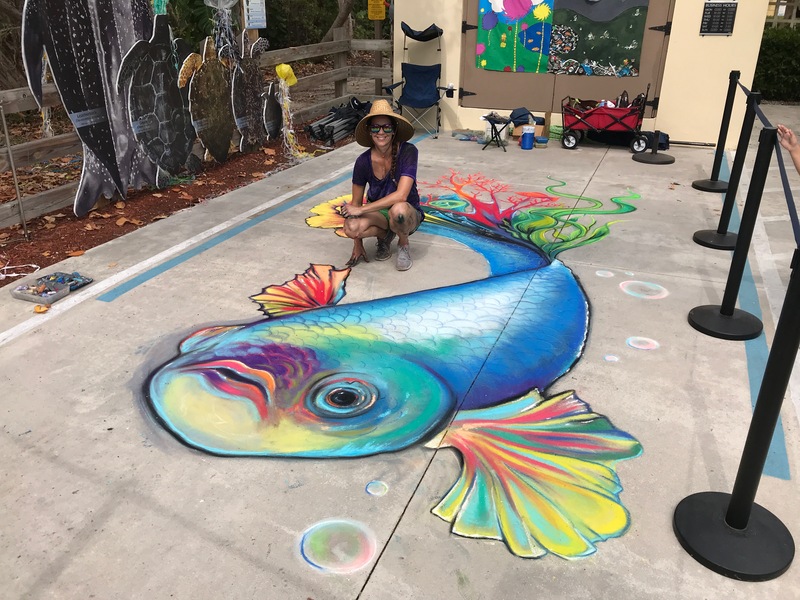 This entry was posted in Gallery, News and tagged April, April arts, art show, arts, Baca, blooming bean, broward arts, Carrie Bennett, Chalk art, chalk artist, downtown pompano, old town untapped, pompano, south Florida on April 1, 2017 by Carrie Bennett. 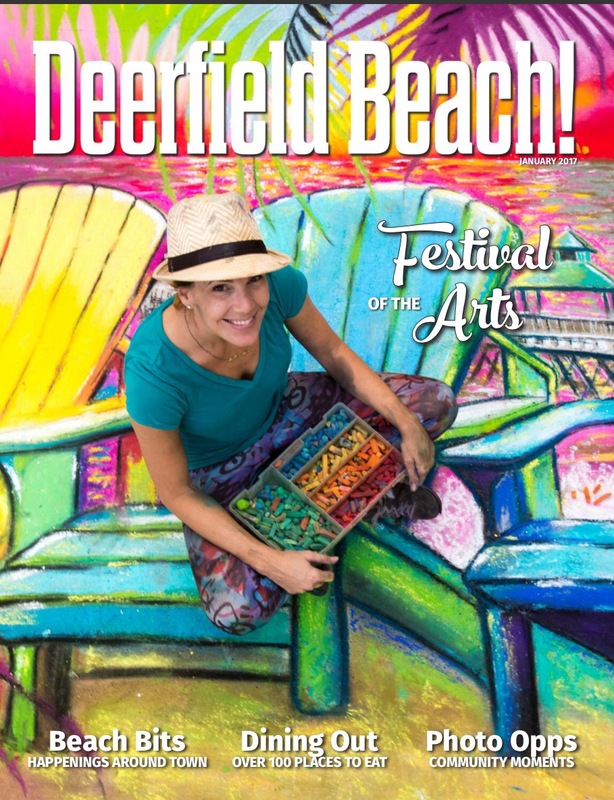 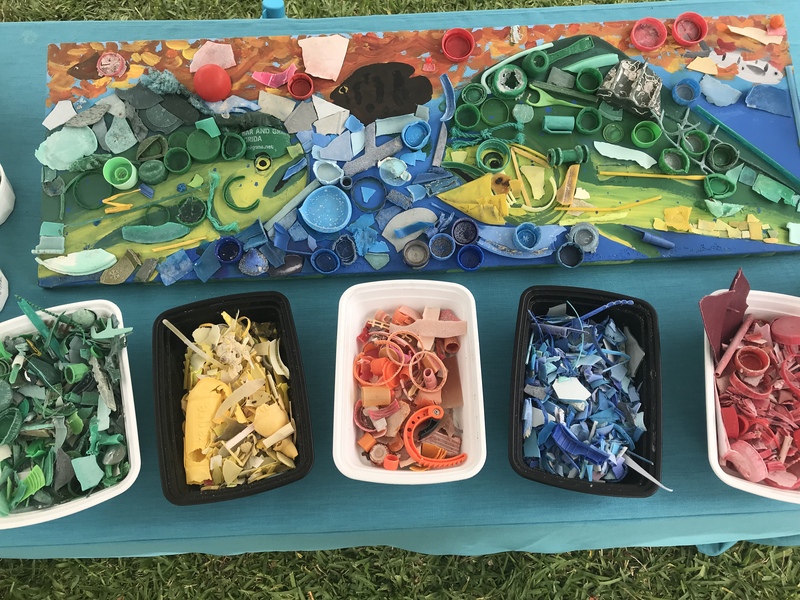 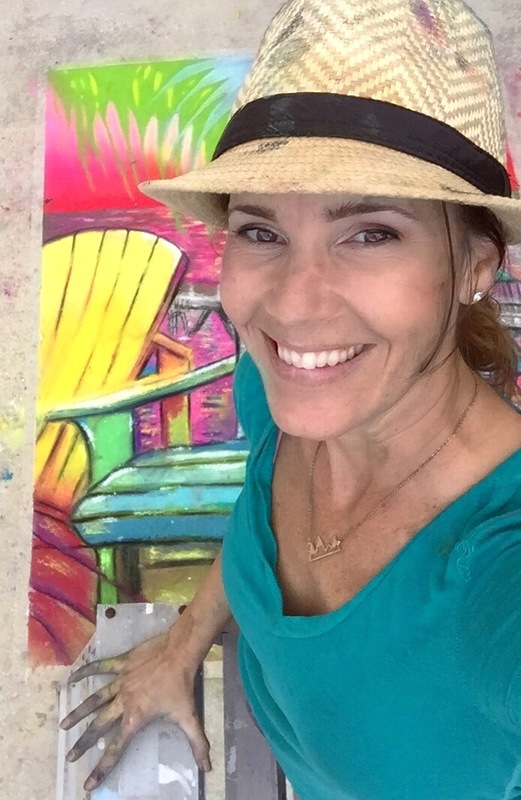 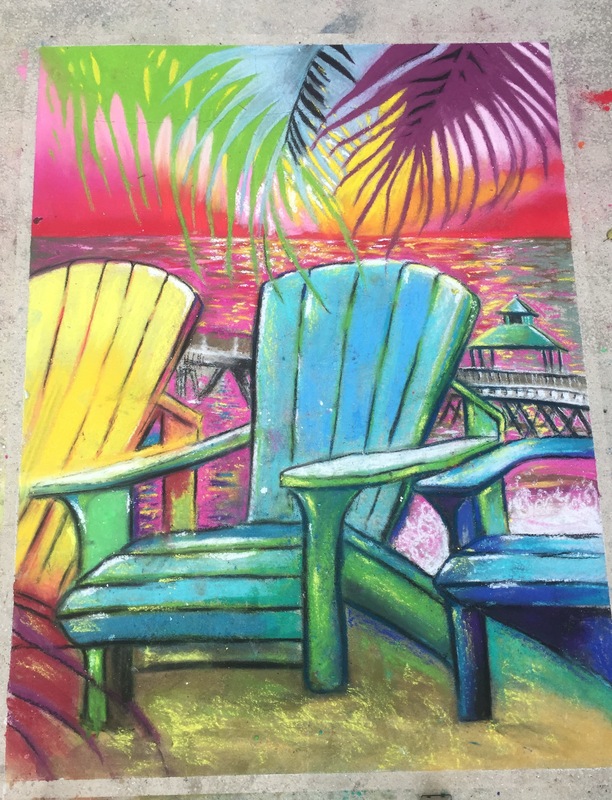 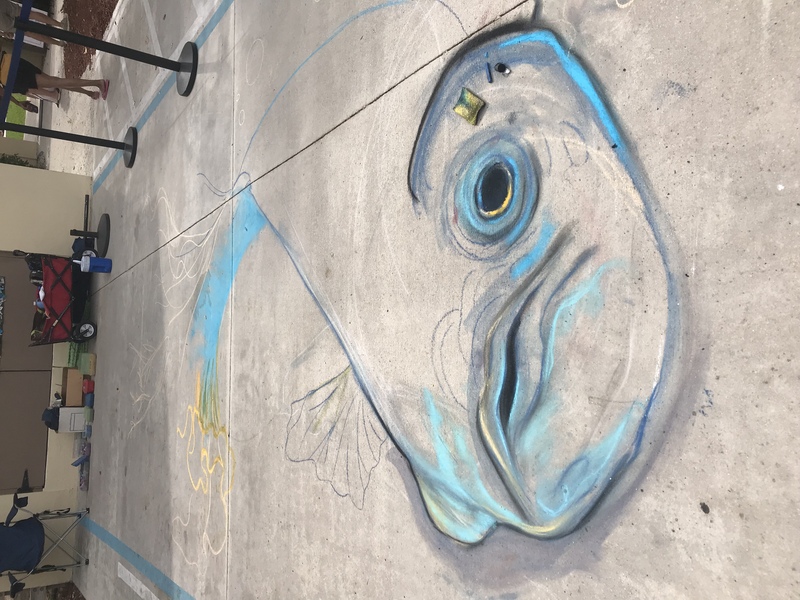 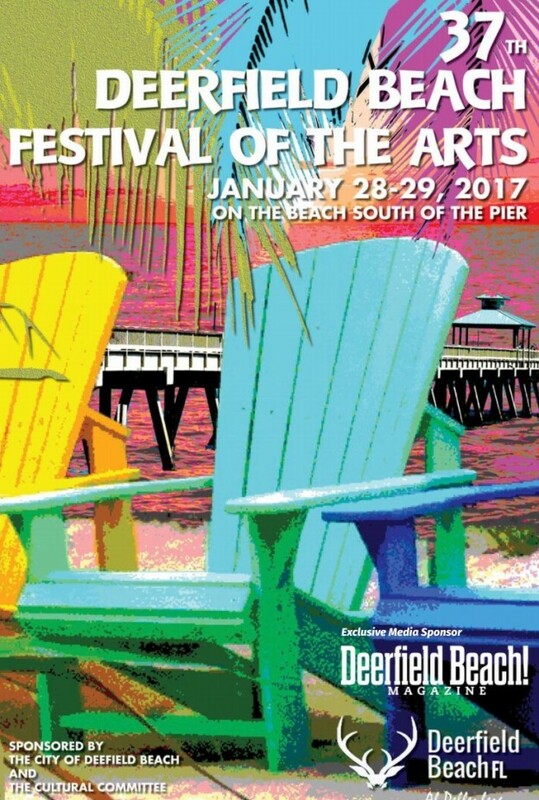 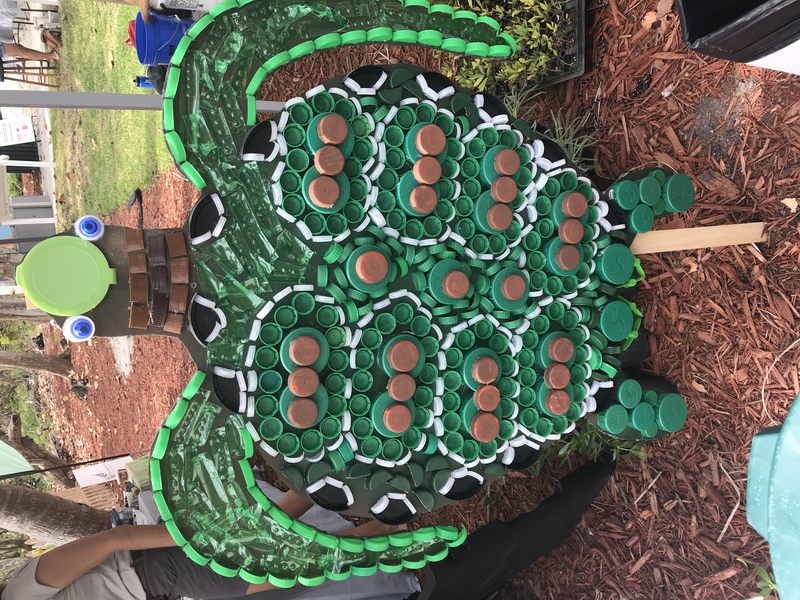 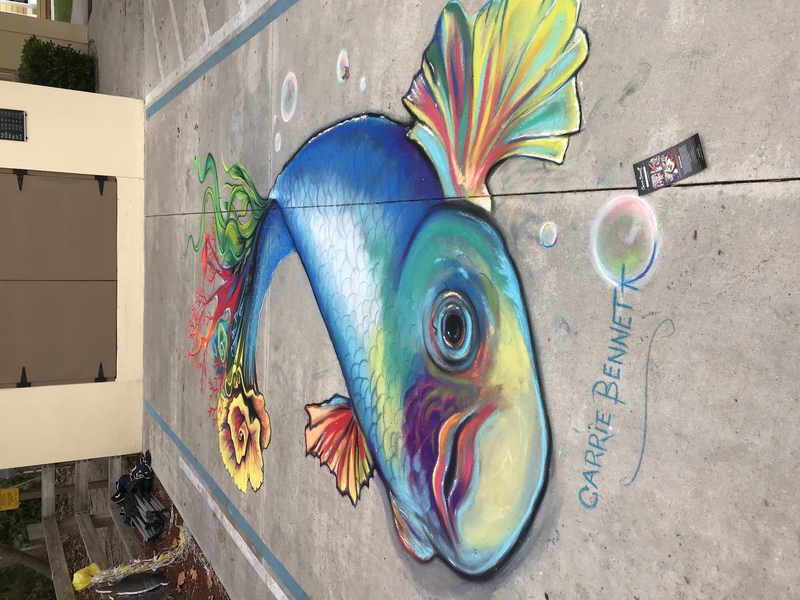 This entry was posted in News and tagged art festival, Broward county artist, Carrie Bennett, Chalk art, chalk artist, Deerfield Beach, Deerfield Beach art festival, lighthouse point, street painter, street painting on January 25, 2017 by Carrie Bennett. 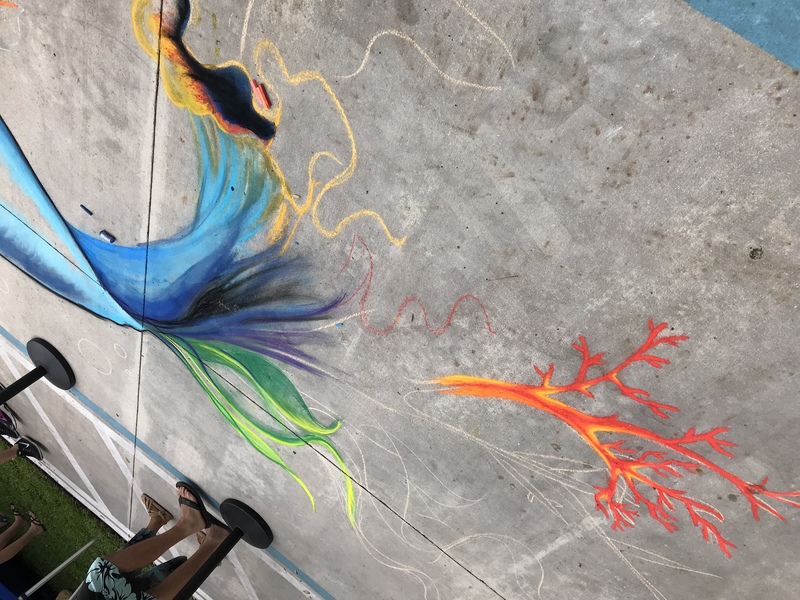 I will be creating a chalk mural alongside 2 other talented street painters for this special event honoring Broward County’s 100th birthday! 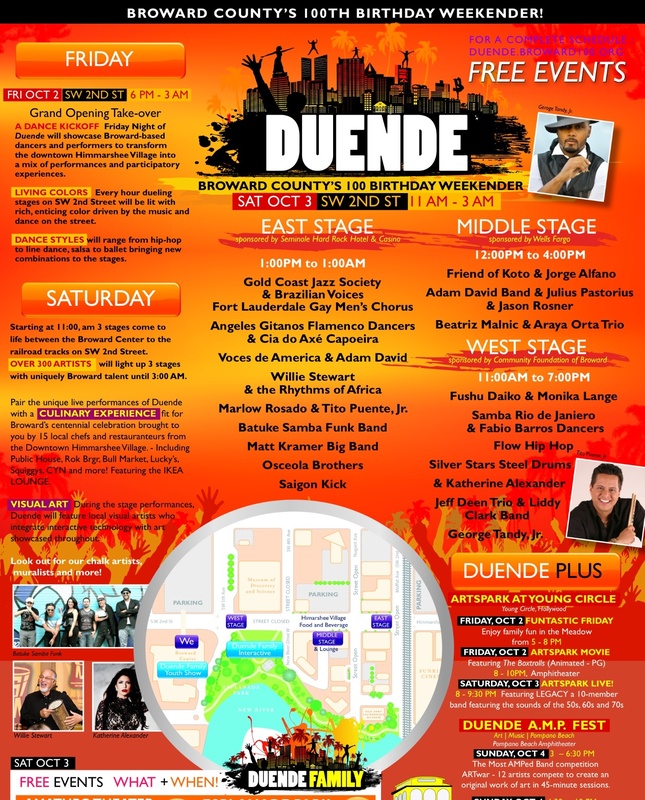 “2015 marks the 100th birthday of Broward County. 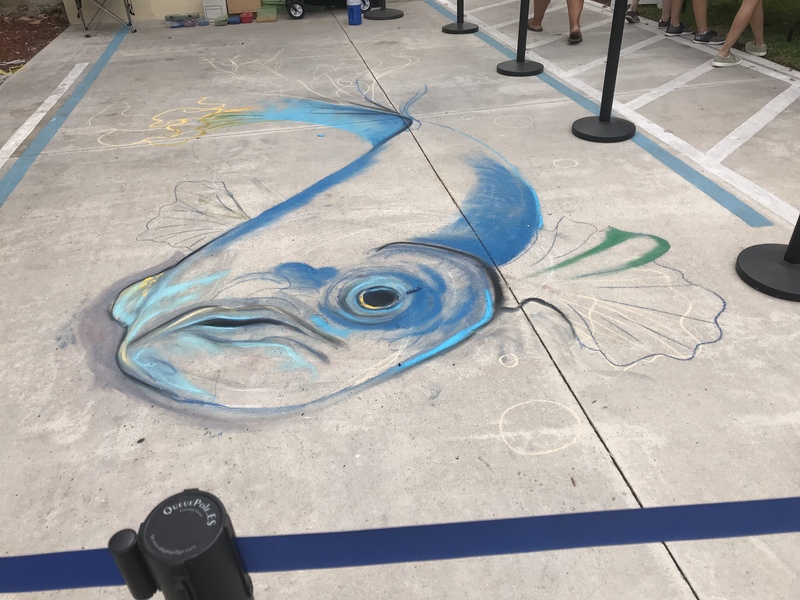 Broward 100 is a yearlong centennial celebration to showcasing the communities within the County and commemorating its history, culture and arts. 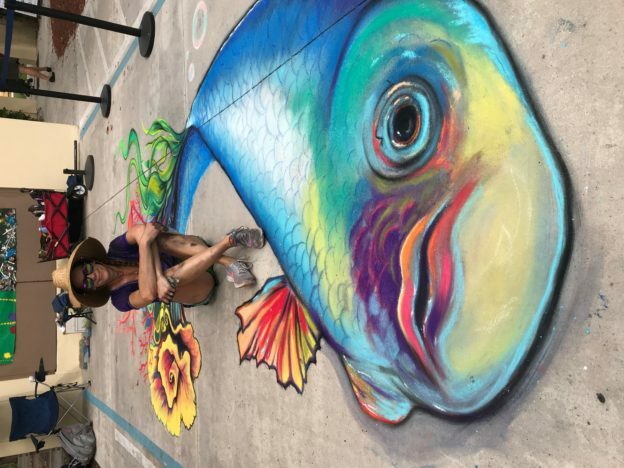 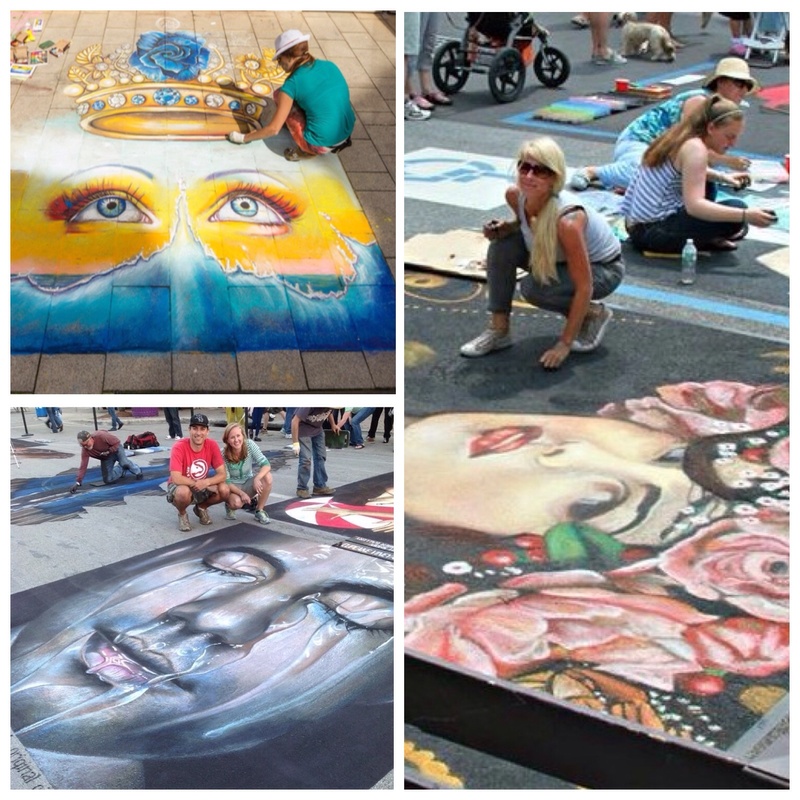 This entry was posted in News and tagged Broward 100, Broward County, Broward Cultural Arts, Carrie Bennett, Chalk art, chalk artist, downtown, Duende, ft. Lauderdale, live art, Riverwalk, soflo, south Florida, street art, street painter, street painting on September 12, 2015 by Carrie Bennett.